It helps the work day go faster when you can have a picnic with friends. 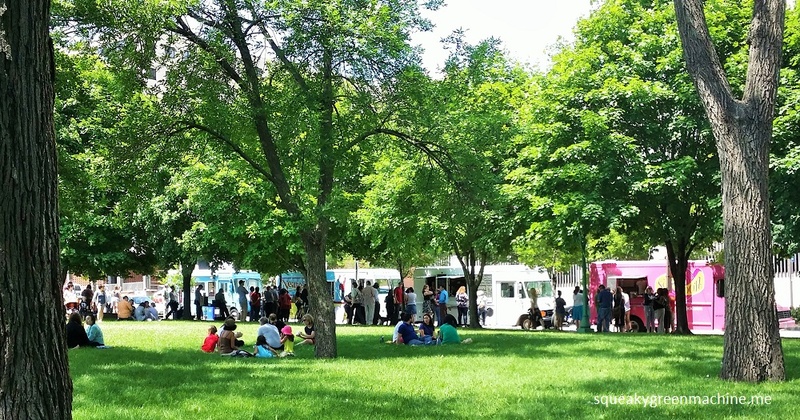 Thank you to the food truck partnership in St. Paul that has organized #lunchbytheriver on Thursdays! Our lunches came from Home Street Home. 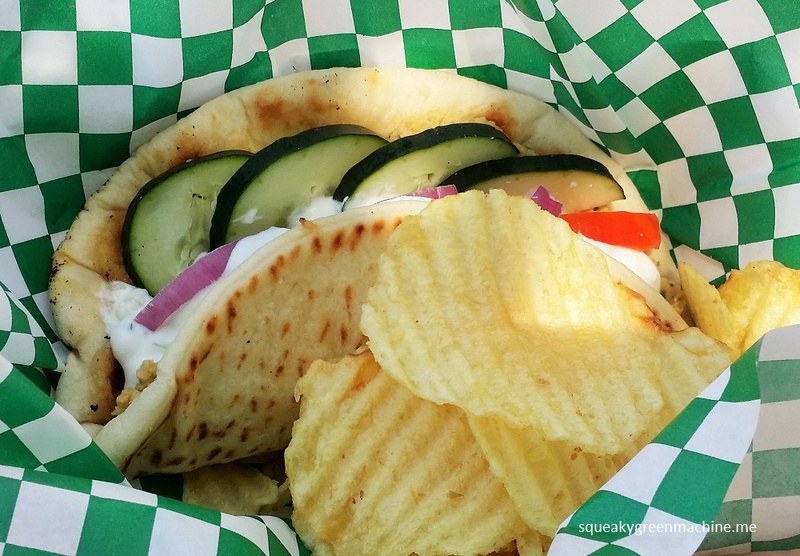 Started in 2011, their St. Paul-based truck provides gourmet food made from scratch using fresh local ingredients. We sat on a bench overlooking the Mississippi River while we ate. 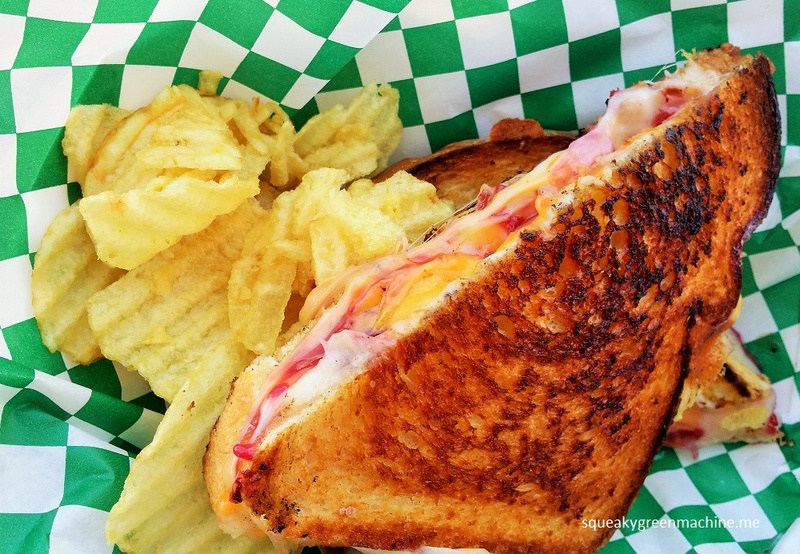 With lunches like these, I might have to picnic in the park every Thursday. 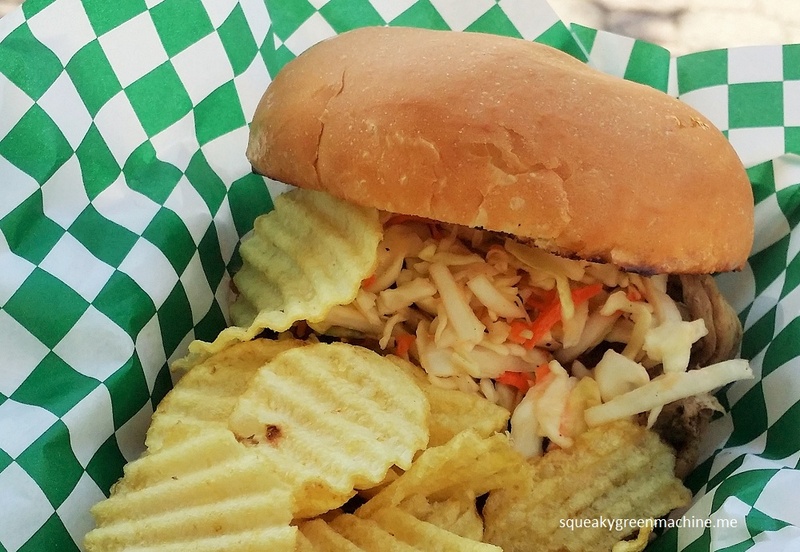 We’re so happy you liked being at #lunchbytheriver! You don’t mind if we use your wonderful pictures on our website do you?